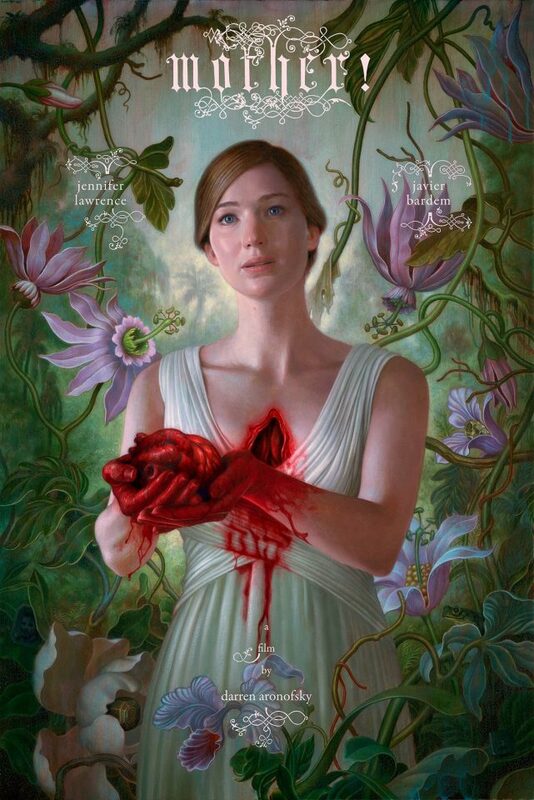 Despite getting mostly positive reviews from critics, Darren Aronofsky’s mother! won’t go down as an audience favorite. 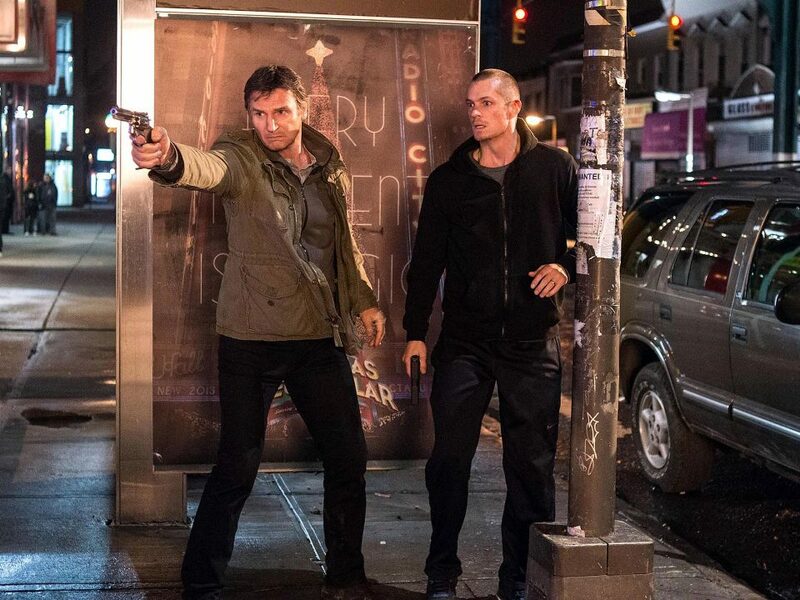 The relief felt when discovering that this most generic-looking Liam Neeson action flick is the least generic-feeling of his recent output, is palpable. 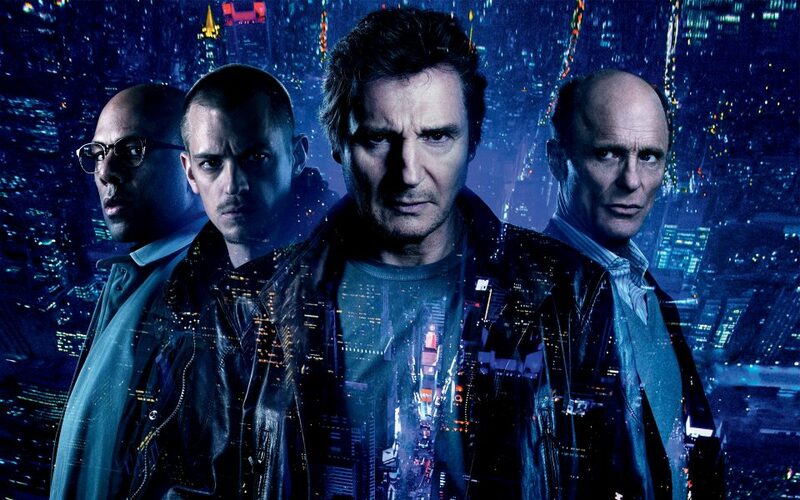 Run All Night proves that there is still plenty of fight left in the old dog yet. mother!, what was that all about? 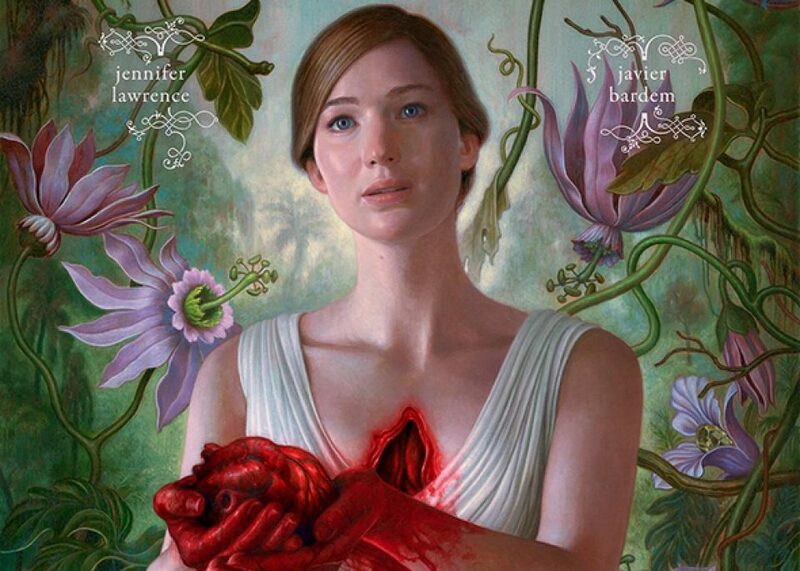 Flickreel tries to figure out what exactly Darren Aronofsky’s mother! was all about.